De Sleutelspecialist - Service in Leeuwarden. 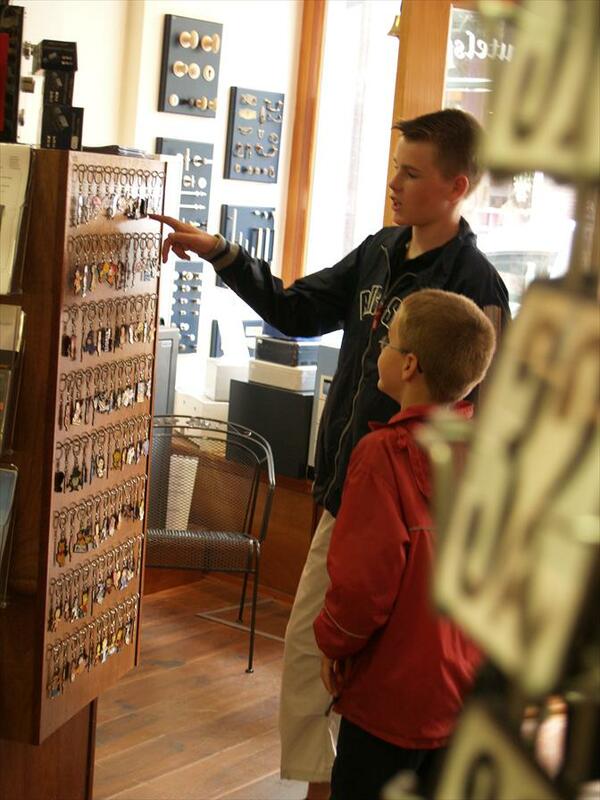 Everything to secure your prized possessions: from keys and locks to safes. Simple, in-house safes, but also professional corporate safes. Also, name plates and personalised door accessories. Have an extra key made for the neighbour who waters your plants. De Sleutelspecialist’s mechanics also do on-site instalments, at your home or business. They do a professional job of securing the building, by installing a new lock, placing thieve claws or installing full-on security systems. Just make an appointment with one of the friendly specialists. A wonderfully nostalgic specialised business, in the heart of Leeuwarden. You wouldn’t want to have all the beautiful purchases you’ve made in the area to be stolen. Which is why you drop by De Sleutelspecialist. Dependable and reliable. 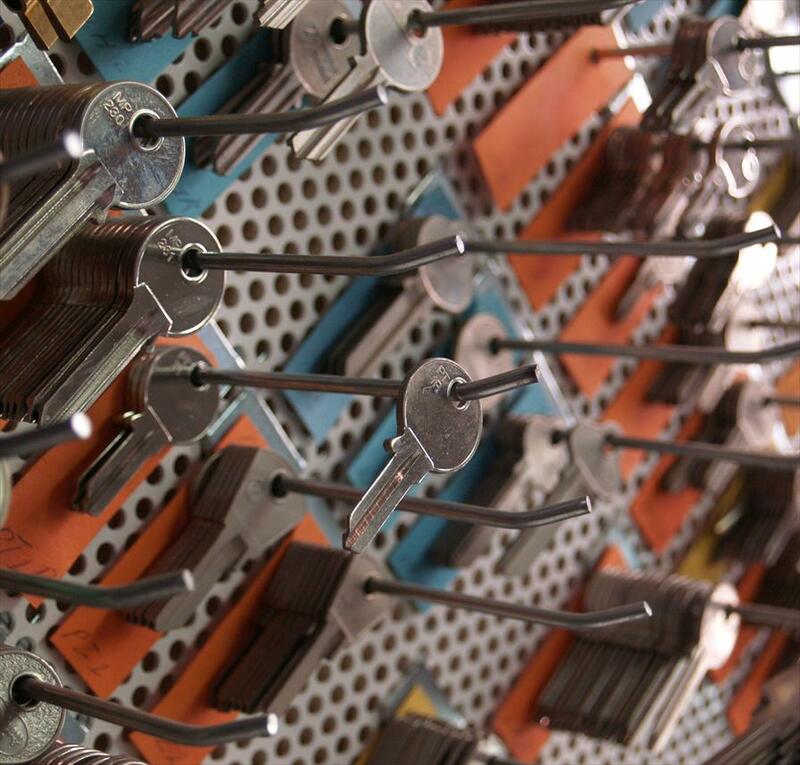 De Sleutelspecialist first opened its locks in 1918. Owner Willem Faber represents the fourth generation of this friendly family business. Lips, Nemef, IKON, Kaba, Mul T Lock, ABUS locks Lips, Burgwachter, Juwell, De Raat Brand- en Braakwerende kasten.